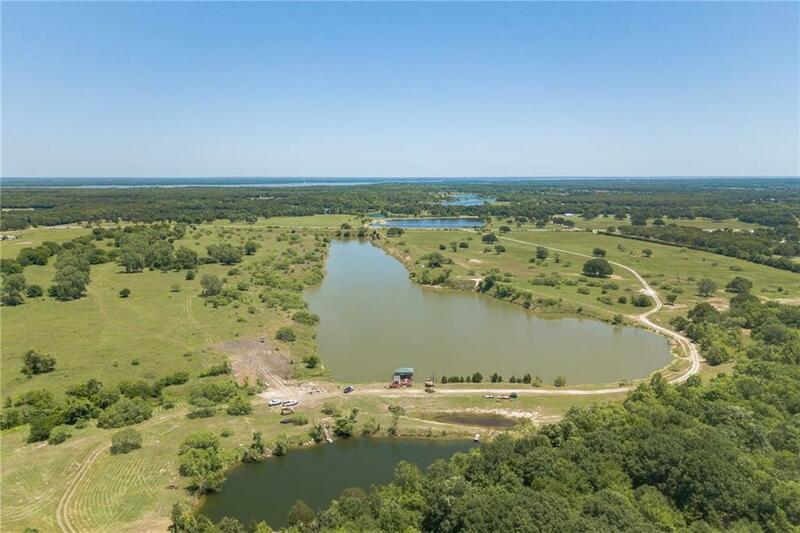 Near Dallas build your dream home on 19 acre ranchette near Dallas with frontage on incredible 21 acre private lake. Lake stocked with Mature Trophy Florida Bass. 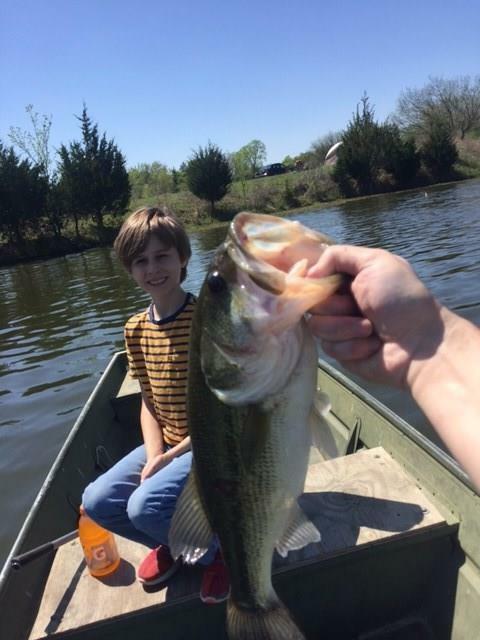 Lake is up to 48ft deep, clear, has community concrete boat ramp. 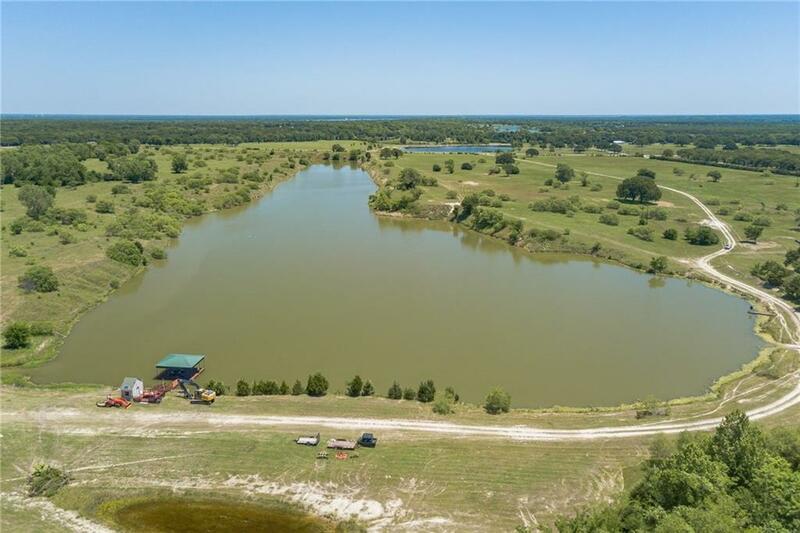 Great home site location with view of entire lake. 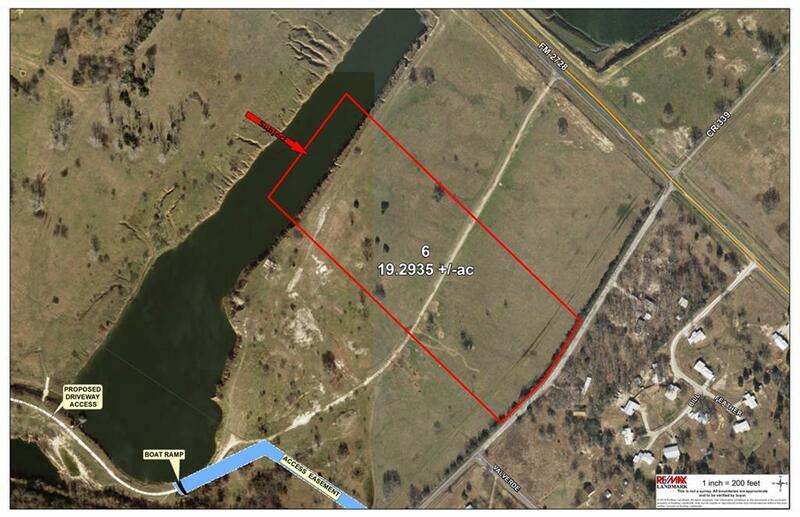 Don't miss this opportunity to own property with on this 21 acre private lake. This property is deed restricted, see restrictions in this listing documents.